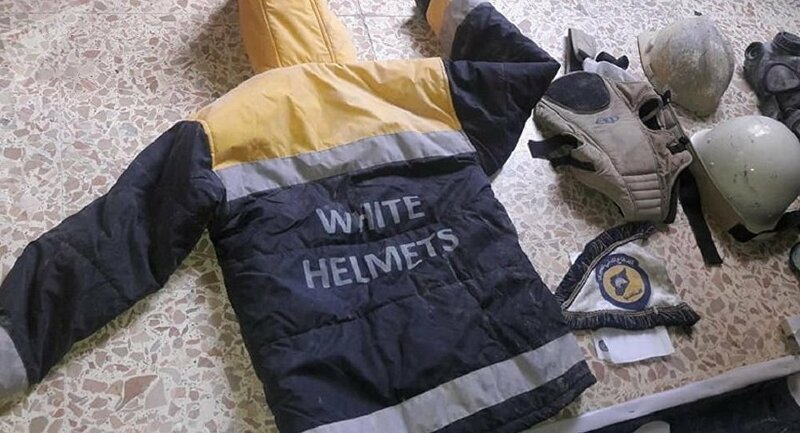 Syrian field sources speaking to Sputnik Arabic have said that they are monitoring the movement of White Helmets members in the town of Basr al-Harir and other regions in Eastern Daraa in southwest Syria. The sources warned that the NGO's presence in the region may signify preparations for a new false flag chemical attack amid the Syrian Army's advance against jihadists in the region. The sources added that the tightness of the frontlines in the area may hinder the White Helmets from going ahead with their plans. The Russian Defense Ministry reported Saturday that Syrian government forces supported by militants from the Free Syrian Army, who recently allied with Damascus, had repulsed a massed Nusra Front* attack in the southern de-escalation zone. The Syrian military's Eastern Daraa offensive against a combination of jihadist militias, including Nusra Front, began last week. On Saturday, Jordan reportedly deployed troops on its border with Syria amid the violence. Meanwhile, US Ambassador to the UN Nikki Haley demanded that Damascus stop its operations in the region and accused Russia of "ultimately bear[ing] responsibility for further escalations in Syria." Earlier this month, Syrian President Bashar Assad charged the US, UK and France of using the White Helmets' claims about a chemical attack in Eastern Ghouta as a pretext to attack Syria in mid-April and called the group a "PR stunt by the UK." On Saturday, Russian Foreign Ministry spokeswoman Maria Zakharova and Defense Ministry spokesman Maj. Gen. Igor Kirillov said in a briefing that the equipment used to make chemical weapons and advanced explosives at labs in liberated Douma was manufactured in Western Europe and North America. * A Syrian offshoot of al-Qaeda. Also known as Tahrir al-Sham. A terrorist group banned in Russia.